While the media and political debates focus on cracking down on boat people, Fairfax media have exposed that rampant visa fraud is happening. It's a multifaceted yarn. 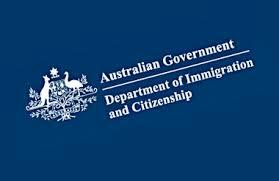 Up to 9 in 10 skilled migrant visas are bogus. Militants are suspects in visa frauds. Afghan applicants 90% flawed!